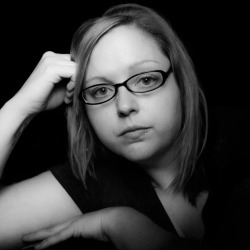 Michelle Munksgard has experience in graphic design, web design and web development. Michelle graduated from Edinboro University of PA with a B.F.A. in Graphic Design, minor in Art History and from the Academy of Art University with an M.F.A. in Web Design and New Media. She is currently pursuing her second bachelors at Full Sail University and will graduate with a B.S. in Web Design and Development in the Fall. Michelle is the treasurer of the Warren Art League where she enjoys painting and photography. Michelle is a volunteer photographer and digital retouch artist for NILMDTS – Now I Lay Me Down to Sleep. She also owns a screen printing and embroidery business in Warren, PA.
Ready to go back and see other team members?